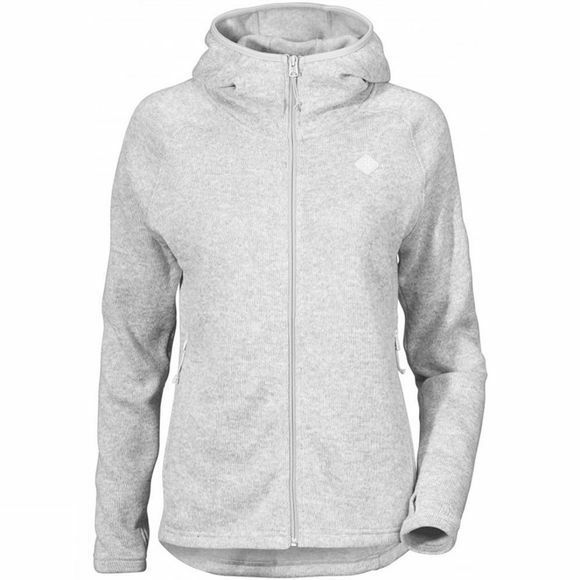 The Women's Cimi Fleece Jacket from Didriksons is a cosy midlayer that is ideal for cooler days in the outdoors. It features a full length zip for easy on and off while the thumb loops help to keep your sleeves in place and block out any drafts. The stretch bound hood has a low profile and sits close to your head for excellent warmth when you need it and two zipped pockets will store and warm chilly hands if you don't have your gloves to hand.